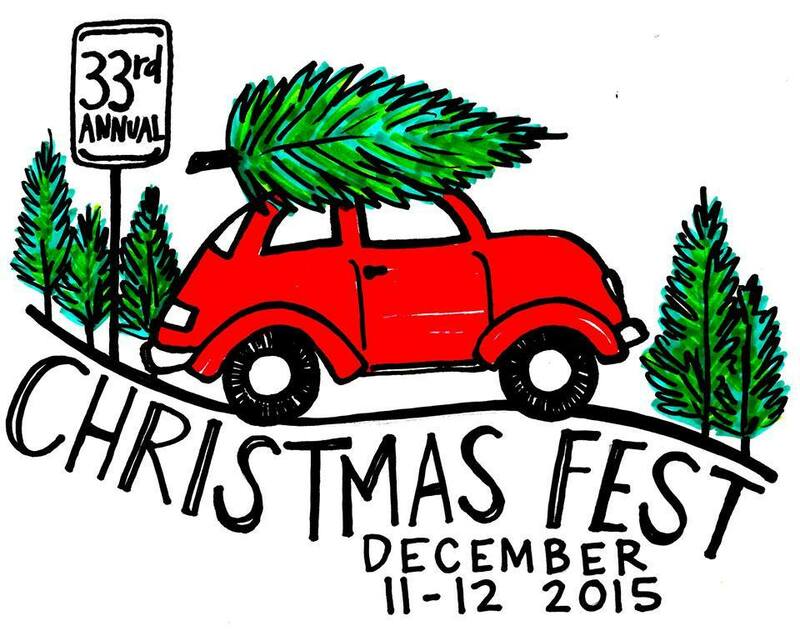 The 33rd annual Christmas Fest will be held December 11-12 in downtown Bay Minette. Craft and food vendors will be taking part in the festival. The Christmas parade is set for December 12 and Santa Claus will be the special guest. 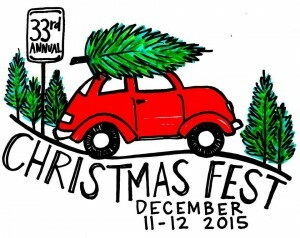 Other festival activities planned are an antique car and truck exhibit, Bedtime Stories with Santa at the public library, Pancakes with Santa at First United Methodist Church and Christmas at the Crossroads. The entertainment stage will also be filled with special performances by local entertainers and dance groups. The Festival will open Friday evening with the annual lighting of the tree and Santa’s big arrival. Bring the entire family out to experience this magical holiday weekend!